Naruto. . Wallpaper and background images in the Naruto club tagged: naruto anime. 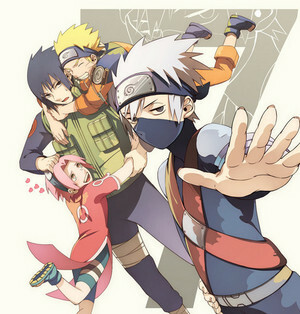 Awesome stuff.... Sasuke and Kakashi switches places.